The 2019 Santa Cruz Carbon Chameleon | Everything You Need to Know. 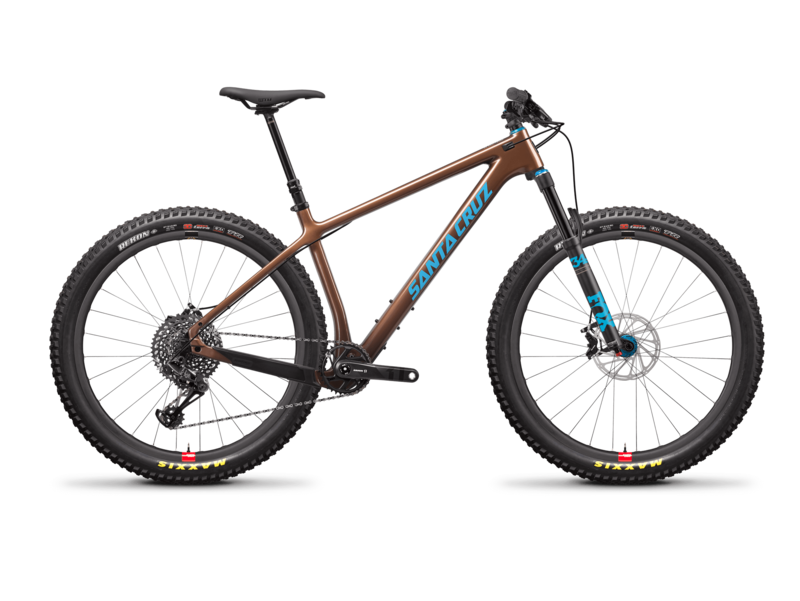 The Santa Cruz Chameleon spent so much time stood next to carbon fibre, it changed into it. We take a closer look at the new Chameleon C.
Identical in its appearance to the ‘standard’ alloy Santa Cruz Chameleon, the Chameleon C brings the black gold to their do-it-all hardtail. The 2019 Chameleon C comes in four builds that can, essentially, be boiled down to two, plus a frame-only option. There is the S, S+, SE Reserve and SE Reserve+. The main difference is the wheel size. One build option per. The new Santa Cruz Chameleon C in the SE Reserve build. 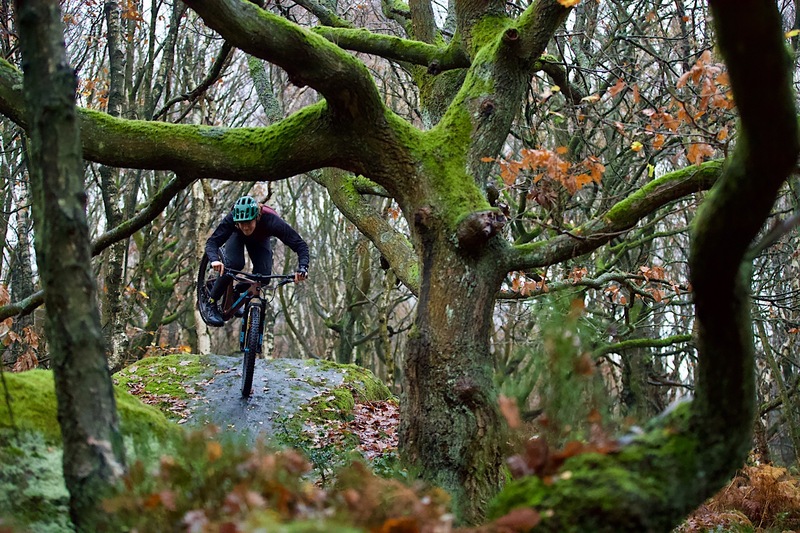 A Chameleon C frame will set you back £1399.99. 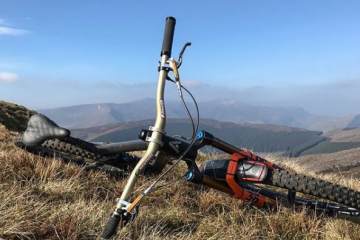 The S and S+ builds come with a 130mm Fox 34 Performance fork, SRAM GX Eagle drive, DT Swiss 370 hubs on Race Face AR rims, A Reverb Stealth and Race Face AR finishing kit. Both of these will set you back £3799.99. 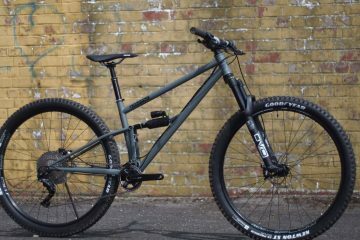 At £5600.00, the SE Reserve builds are much the same as the S builds, but, unsurprisingly come with Santa Cruz’s Reserve carbon rims. 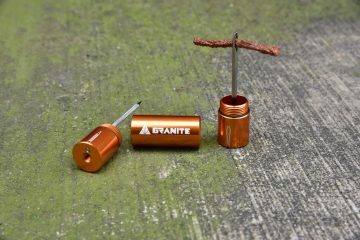 These are laced to Hope Pro 4 hubs, with the wheel upgrade accounting for the price difference. 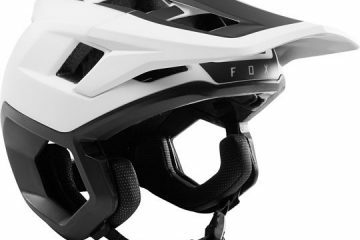 The SE Reserve builds also get a 120mm version of the same Fox 34 Performance fork. 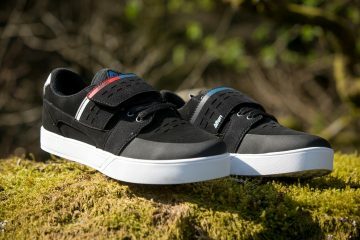 You can check out the full Santa Cruz Chameleon range on their website.